Why should you call Mazda Scrap Yard Auckland? You will experience prompt, efficient service delivery with the best and fairest prices in New Zealand. 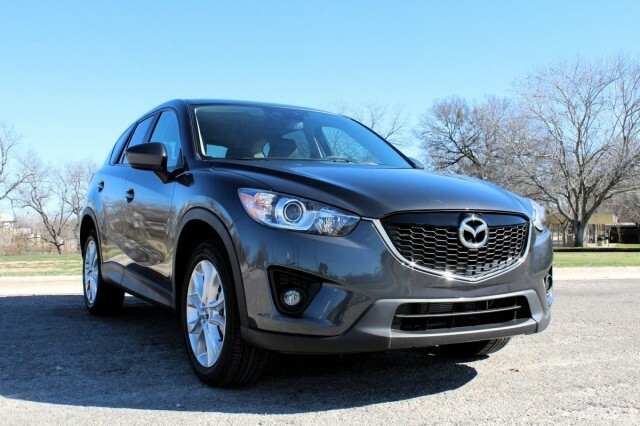 If you’re thinking about getting rid of your old Mazda, we’ll be more than happy to help you! WRECKLAND deal with many different kinds of new and older Mazda models ranging from: Mazda-2, Mazda-3, Mazda-6, Mazda-CX-3, Mazda CX-5, Mazda CX0, Mazda MX-5, Mazda BT-50 and many more! At Auckland wreckers, we will buy any Mazda vehicle. Simply fill in an inquiry form and we will have a car valuation for your Mazda. Even if your vehicle has come to the end of its life, we will still be interested and will give you a competitive quote. So whether you are looking to sell your Mazda for cash, we will offer you a competitive price and unmatched customer service. We will collect and pay you for your unwanted car within 2 hours anywhere in Auckland. Mazda Scrap Yard Auckland offer a full range of genuine Mazda vehicle parts, accessories. From rugged off-road four wheel drives to Mazda 4X4 town vehicles and Mazda 4WDs, Mazda Scrap Yard Auckland pay top dollar for all Mazda four wheel drives. Our vehicle removal team will remove your 4×4 from anywhere in Auckland. On top of that, you could get a lot of cash for your vehicle even if it is not running! Find out more about our 4×4 wrecking services here. If you would like to inquire about ordering your next part, please do not hesitate, contact Mazda Scrap Yard Auckland today! Why use Mazda Scrap Yard Auckland? We buy any Mazda models, at all price ranges between $150 to $9,000. Wreckland is able to pay cash, internet banking or by secure money transfer directly into your bank account. If for any reason we can not provide you with an online valuation and you wish to speak to a Car Removal Specialist, call us on 0800 70 70 99. This entry was posted in auto wreck and tagged Mazda 2 parts, Mazda 3 parts, Mazda 4x4 Scrap Yard Auckland, Mazda auction, Mazda breakers Auckland, Mazda bt50 wreckers, Mazda cx3 parts, Mazda CX5 parts, Mazda damaged, Mazda dismantlers Auckland, Mazda old car buyers, mazda recyclers, Mazda recyclers Auckland, Mazda salvage, Mazda Scrap Auckland, Mazda Scrap Yard Auckland, Mazda Scrap Yard south Auckland, Mazda truck Scrap Yard Auckland, Mazda used parts Auckland, Mazda wreckers Auckland, wreckers sell Mazda parts, wrecking Mazda cars on November 15, 2016 by Moorish.